Smoked both of these cigars at the launch last month and they show great promise. Sure to be as popular as the limited edition versions that they’re being recreated from. 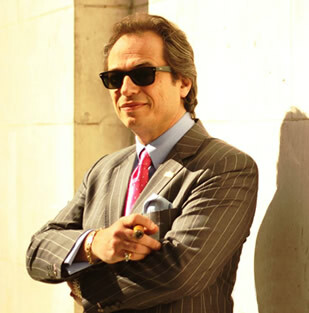 I’m off to RTDA in Las Vegas at the end of the week for the biggest cigar trade show of the year and looking forward to meeting up with many old friends and hopefully some new friends too. 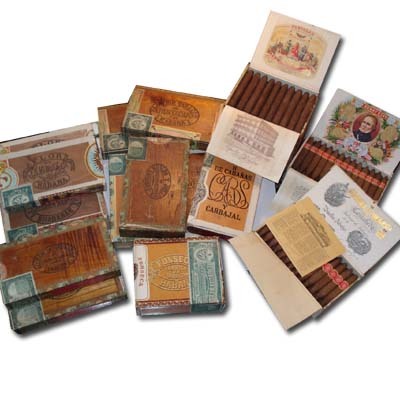 I am often asked to buy and sell Havana cigars for and on behalf of clients and of course am always happy to help as best I can. 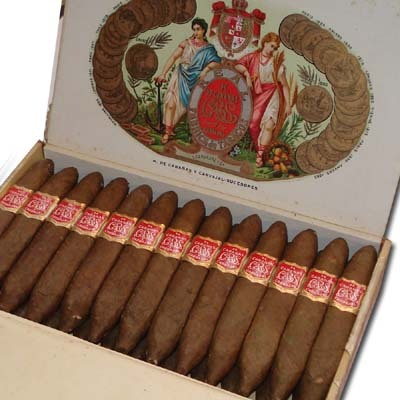 C.Gars Ltd are now offering this service in an exclusive area of our online store to make buying and selling easier. Our database reaches over 15,000 International cigar aficionados.